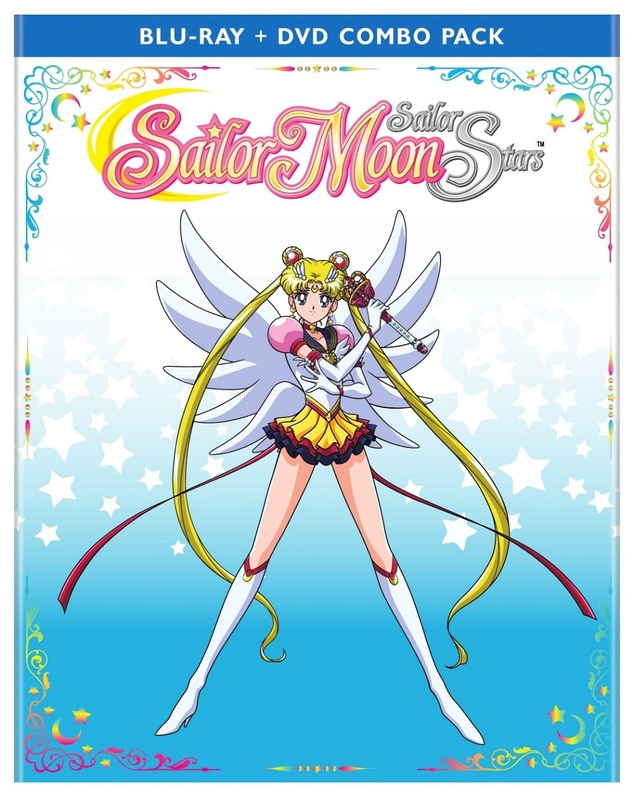 Sailor Moon Sailor StarS Set 1 Limited Edition includes anime episodes 167-183 directed by Takuya Igarashi, as well as a booklet featuring episode synopses, character bios and art. 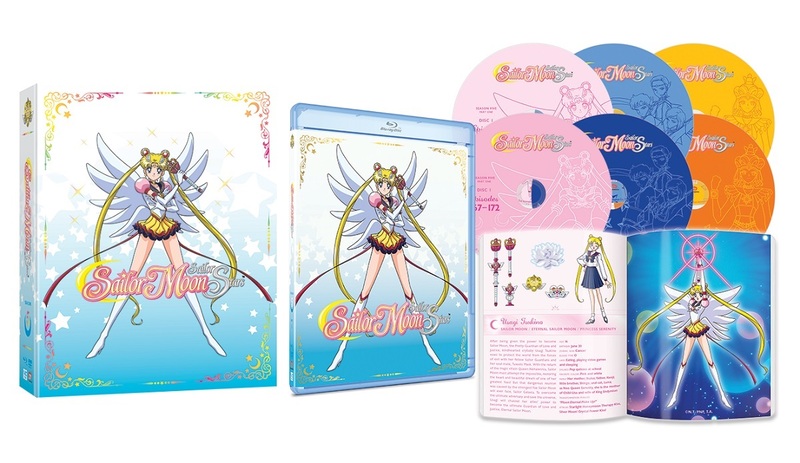 Order from Right Stuf and receive a Sailor Moon StarS coin as a free gift with purchase while supplies last! 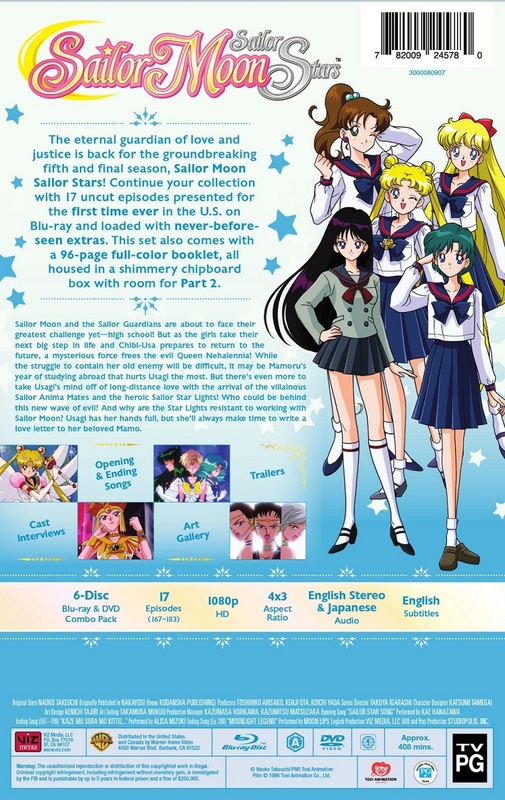 Special Features: Cast Interviews, Art Gallery, Trailers and More!